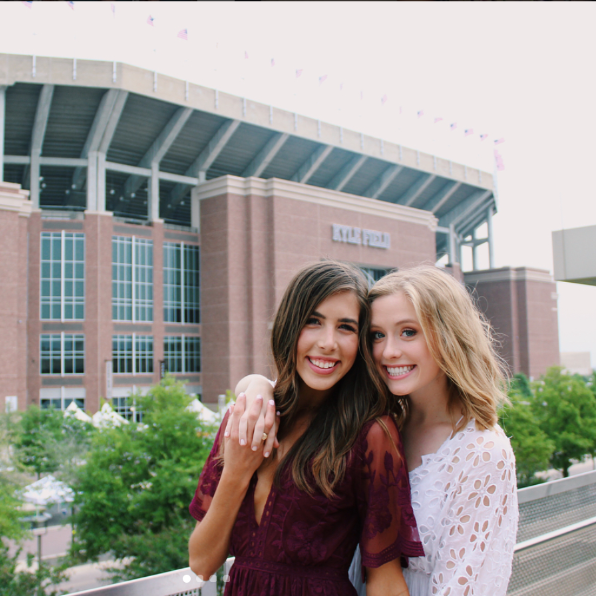 We are very excited that you and your daughter are interested in Greek Life at Texas A&M! 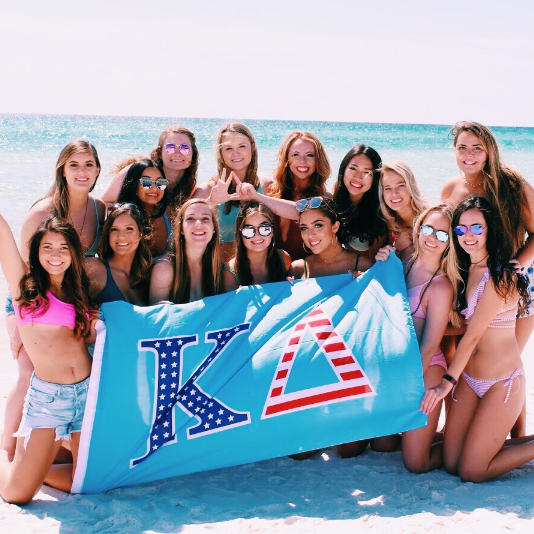 Joining a sorority will enhance your daughter’s collegiate experience and provide lessons and opportunities that far exceed those of the classroom. 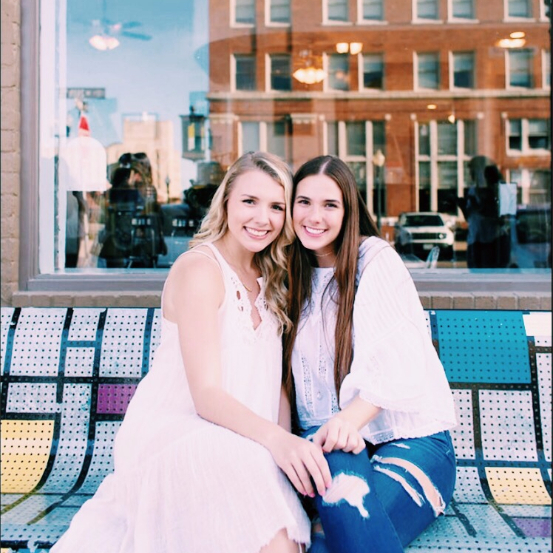 By joining Kappa Delta, your daughter will learn the meaning of true friendship and be challenged by her peers to excel in all areas of her development. 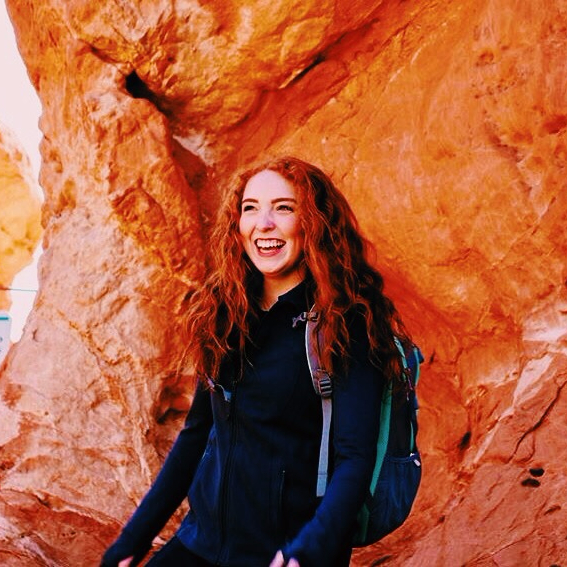 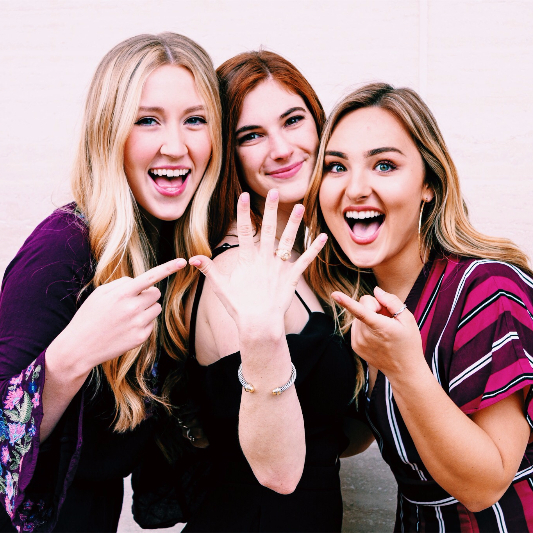 When I chose to join a sorority, I knew I wanted to find a group of girls that would accept me for who I am, but challenge me to reach my full potential. 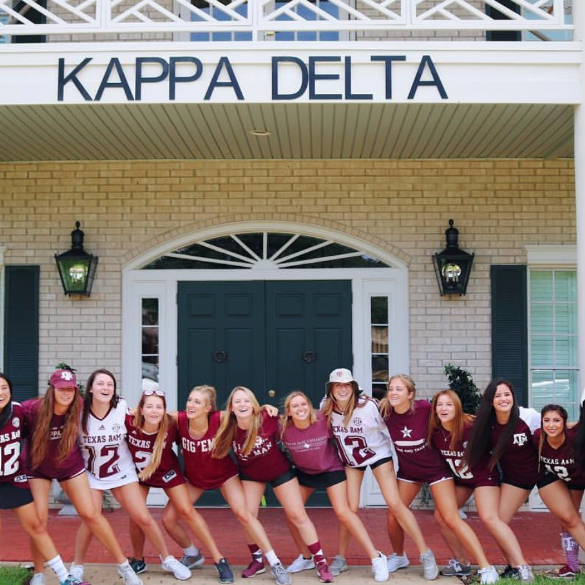 I found that group of women in Kappa Delta. 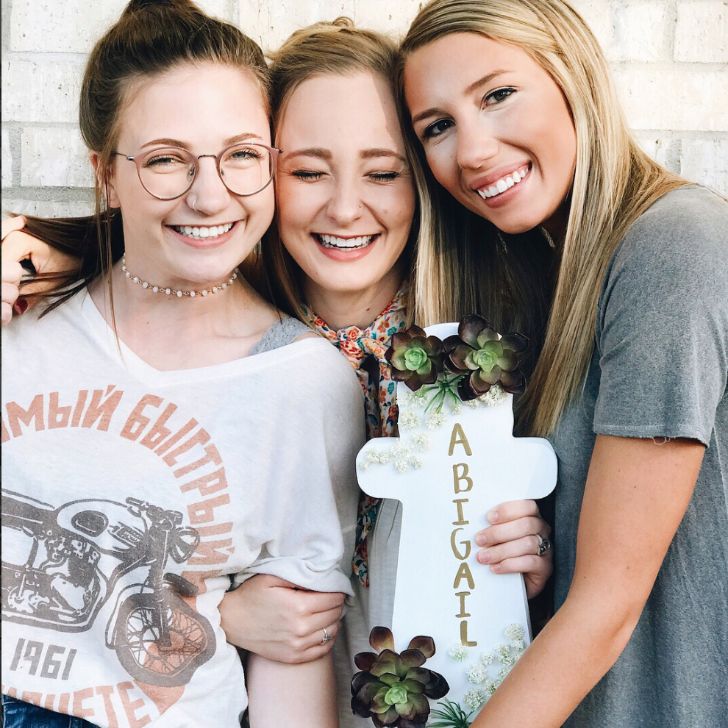 My sisters are constantly supporting me and providing me with a home away from home. 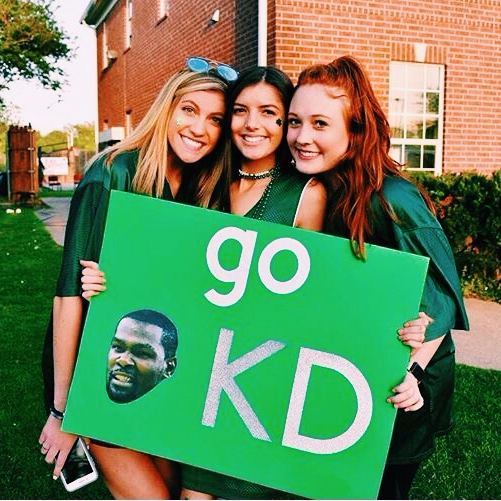 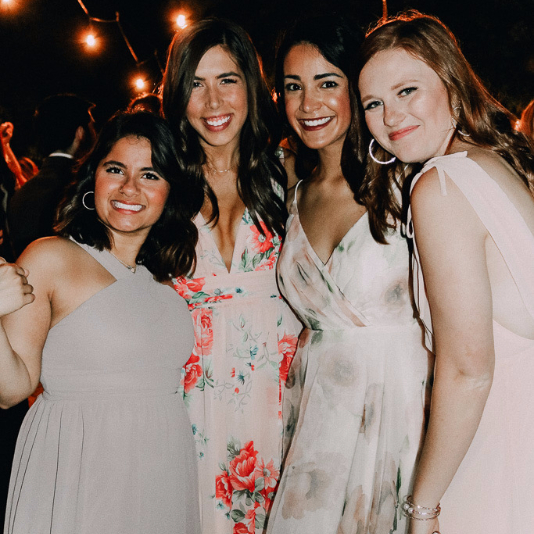 Kappa Delta provides friends and opportunities that last not only in your years of college but continue to support you throughout your life. 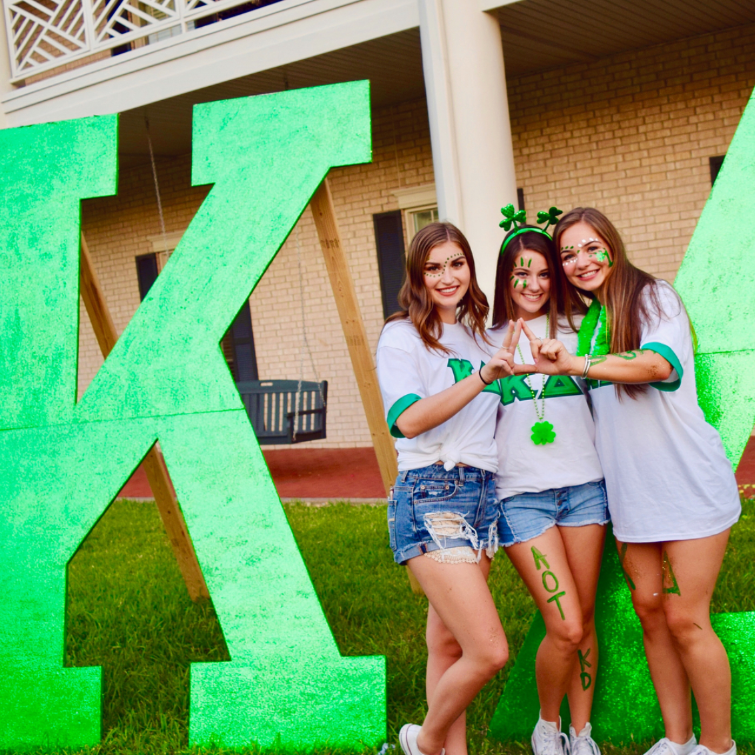 When you join Kappa Delta Sorority you are joining an organization built upon honorable values and women dedicated to creating a better world. 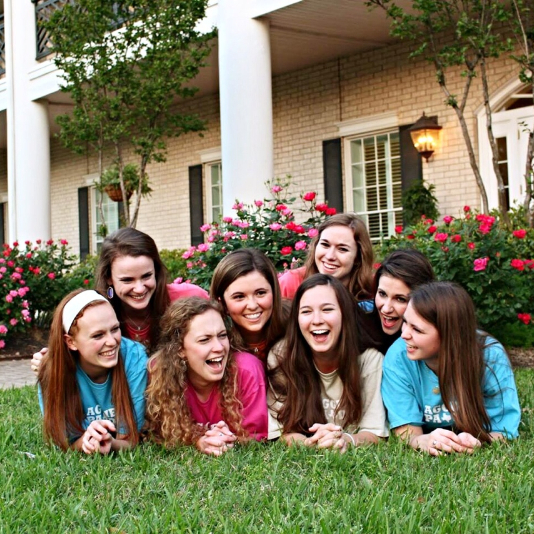 Through Kappa Delta we encourage parent involvement and support. 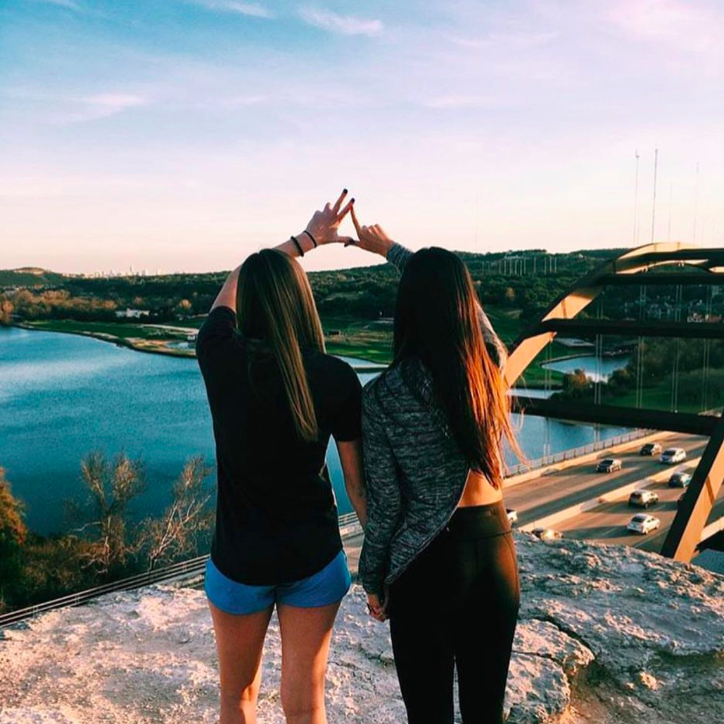 We recognize that the success of our Chapter would not be possible without the unfailing support of our loving parents.